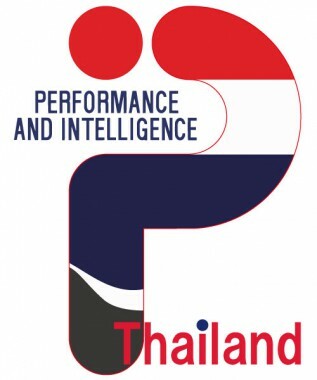 P&I Information Engineering (Thailand) Co., Ltd.
หางาน P&I Information Engineering (Thailand) Co., Ltd.
1) High Level Design Specification for UI control. 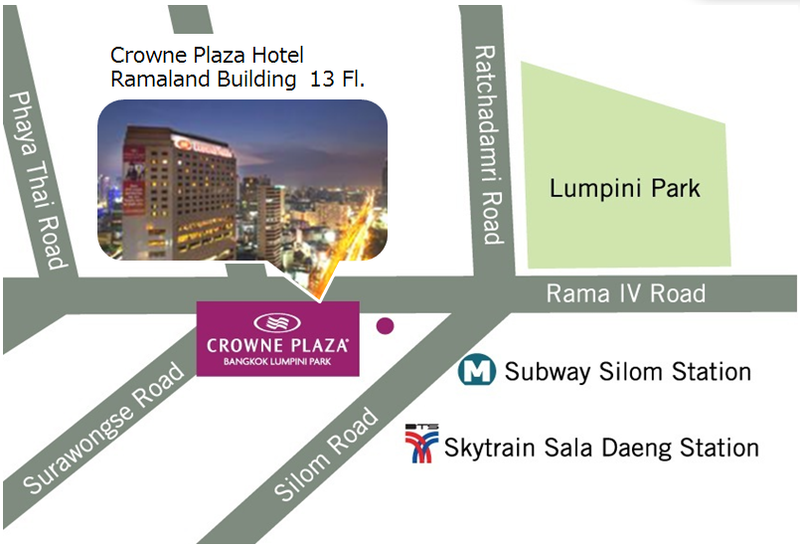 2) Create Detail Design Specification for development. 4) Create Integration Test Specification and do it. 5) Create System Test Specification and do it.